a power full journey: Some pretty amazing health benefits of drinking Peppermint Tea !! Some pretty amazing health benefits of drinking Peppermint Tea !! 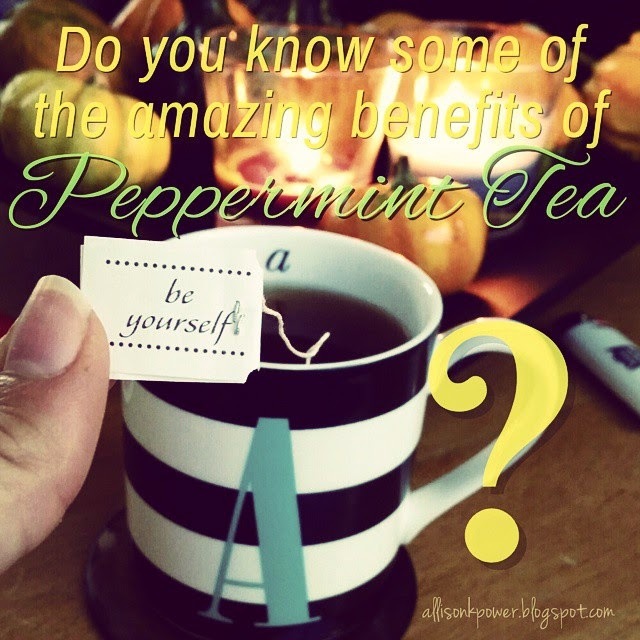 Peppermint Tea is a calm, cool and collected, and uplifting warm cup of wellness! Enjoy a cup especially after meals or when you are experiencing digestive discomfort!! It soothes your tummy!! 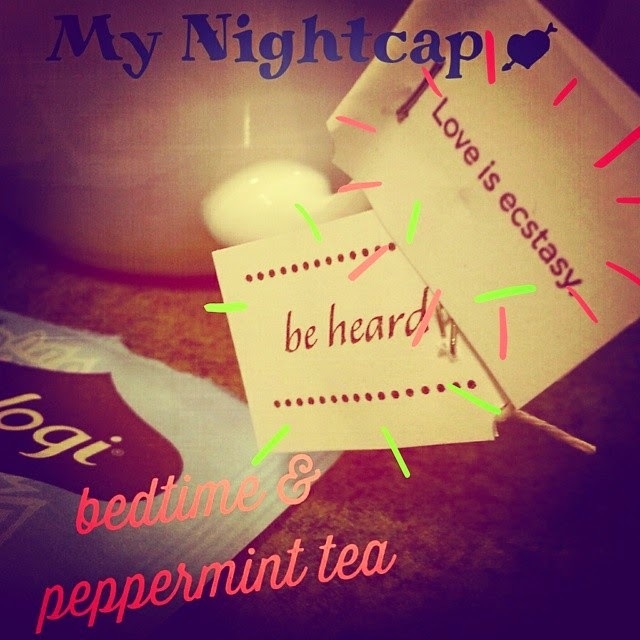 At bedtime I like to add in a bedtime chamomile tea in with peppermint! It is my staple night cap!